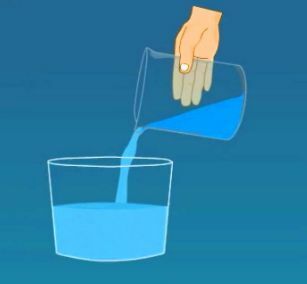 Matter exists in three states i.e., gases, liquids, and solids. 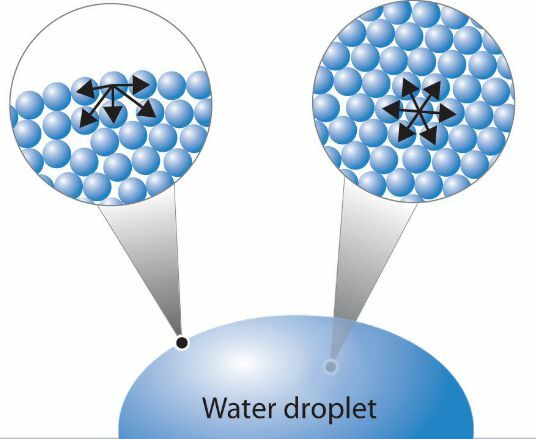 The chapter of the liquids is mostly concerned with the discussion of the important physical properties of liquid like vapor pressure, viscosity, surface tension, refractive index, dipole moment and magnetic properties etc. The importance of these physical measurements has considerably increased during the recent years. These properties are useful to know the composition and structure of the molecules of liquids especially. The properties based upon the certain measurements are of four types. Those properties which are concerned with individual atoms. These properties do not change, no matter in which physical or chemical state they exist. 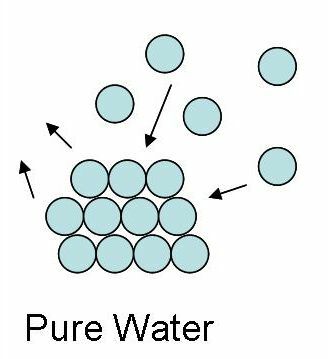 Mass and weight of an atom do not change and we can find out the molar mass of a substance by simply adding of the atomic weights present in the molecule. The molecular heat of a compound is the sum of atomic heats of the atoms present in it. Radioactivity is the property of individual atoms and it is also an additive property. Those properties which entirely depend upon the arrangement of atoms in a molecule are called constitutive properties. They do not depend upon their number. So, vapor pressure, viscosity, surface tension, dipole moment, refractive index and optical activity are constitutive properties. These are additive properties, but their additive character is modified by the manner in which the atoms are linked together. Parachor, rheochor, and polarization are both additive and constitutive properties.